Whether you are planning on buying a used vehicle or your warranty on your once brand new vehicle is coming to an end, an extended warranty is surely on your mind. 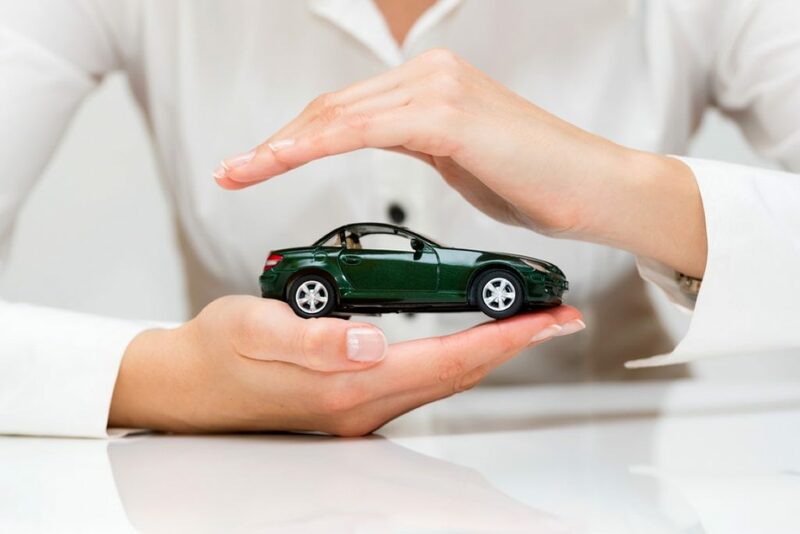 Of course, despite the fact that these kinds of auto warranties have become more popular and common, there are still so many vehicle owners who don’t know much about this form of coverage. In short, extended warranties are a type of financial protection in the event of a breakdown or unforeseen repairs. New vehicle purchases usually include a fairly comprehensive warranty but, when it runs out, an extended warranty will provide the coverage and peace of mind you need in the event of a breakdown. Since vehicle repair costs are always on the rise, it’s easy to see why warranties are such an attractive financial option. If you are planning on investing in an extended warranty, you should be prepared by asking yourself a few important questions. The first of which being whether or not your vehicle is currently covered by a warranty. If you already have coverage and it’s not about to run out any time soon, then you might only need to start shopping around for the future. If your warranty is about to expire or if it has already expired, then it certainly is time to find the best extended warranty for your car. 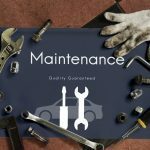 If you don’t have a warranty, but you are planning on selling your car soon, then you might not want to invest in a warranty at this time. Instead, save your investment for your next set of wheels. 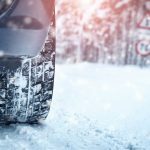 Another important point to consider is the reputation of the make and model of your vehicle. Some cars are known for being more reliable than others which means that they don’t break down quite as often. This will help you determine the best possible package to suit your needs and budget. Warranties more than pay for themselves under ordinary circumstances. When your car is less reliable than you may hope, a warranty certainly will help relieve you of financial troubles. Never underestimate the importance of looking into the reputation of the warranty provider. Find out what other customers have to say and run plenty of online searches to find out the good as well as the bad. This is the best way to make an informed decision. A reputable warranty provider will also never shy away from explaining all the relevant terms and conditions. Ask about the deductible and make sure that the representative explains everything to your satisfaction. Before you sign anything, you need to make sure that you understand all of your financial obligations and these are not limited to the cost of the warranty itself. While you’re at it, you should also ask whether or not the warranty is transferable. 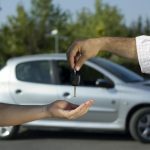 A transferable warranty can be an incentive for potential buyers should you wish to sell your car. A transferable warranty will continue to cover the vehicle even after the sale, so the new owner has added peace of mind. Finally, don’t forget that every warranty provider has their own terms and conditions as well as a procedure when it comes to filing a claim. In most, if not all cases, the vehicle owner needs to contact the warranty provider in order to file a claim. Once this is done, only then can the vehicle be towed or repaired. If you have any work done before filing a claim, you might be liable for all the costs. Warranty providers also usually work with a set list of repairers and towing companies which means that if you do not use the approved service, the work might not be covered. Make sure that you understand the full process involved in filing a claim before signing any agreements. Keep a copy of this procedure in your vehicle at all times too. For extended auto warranties designed around your needs and budget, contact A-Protect Warranty at 1-866-660-6444 or (416) 661-7444.